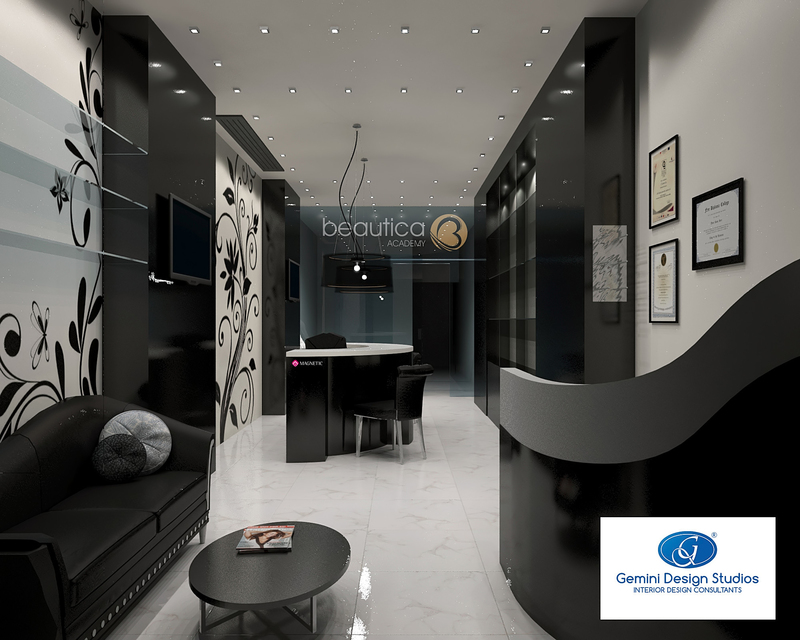 CREATING A MODERN NAIL SALON TEEMING WITH ELEGANCE – LOCATION: MALTA | Interior Design Malta – Gemini Design Studios Ltd.
From a simple bland retail area to an elegant working space. 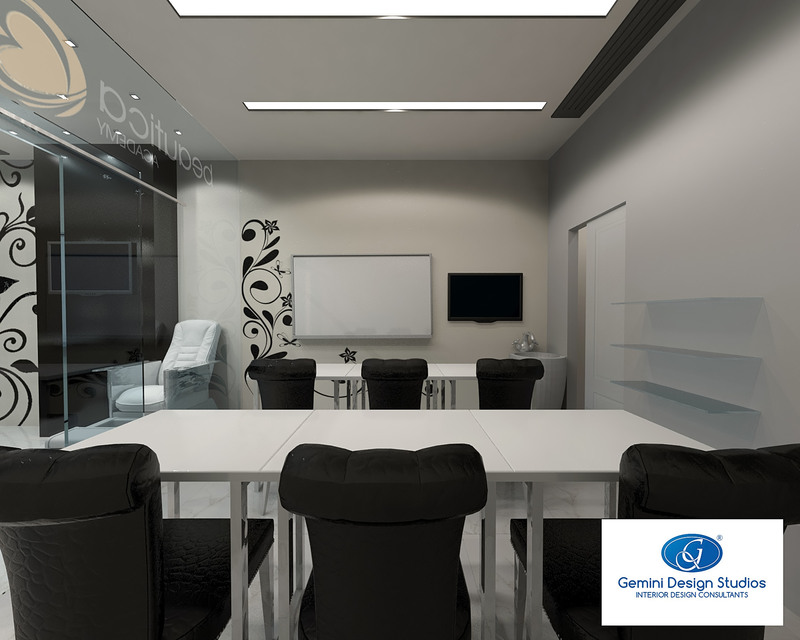 The careful choice of glossy blacks and whites and modern floral decals add an aura of elegance and subtle beauty to this nail parlour, located in one of the busiest commercial centres in the Mediterranean island of Malta, Europe. Careful attention has been given to the ample working spaces for the staff and customers alike, plus the addition of sumptuous display areas for the high-end beauty products offered for sale by this reputable Company. A truly comforting experience for the discerning client willing to be pampered by the highly-trained staff and luxury interiors……SIMPLY STUNNING.